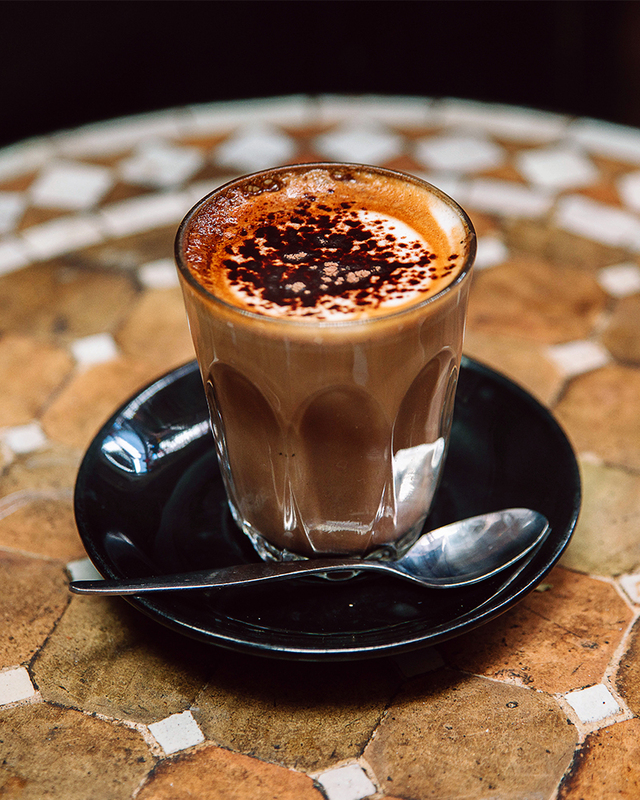 We could rattle off over 100 of Perth’s best coffee spots, but to keep things simple we’ve sipped our way around the ‘burbs and had many office debates to bring you 15 of the best coffee places in Perth. If you’re feeling up to it, why not go through the list and try them all? Just be careful—you’ll be bouncing off the walls. It’s no surprise that Lowdown is referred to as the best coffee place in Perth, the java served here is second to none. They’re also one of the first to stock Oatly milk for those wanting something a little different with their coffee. We dare you to try and not buy something from here while waiting for your coffee. Eillo is packed with a tonne of different goodies; think plants, candles and KeepCups. Speaking of, any purchase of a reusable mug scores you a free cup of coffee. There are a million reasons to visit Mary Street Bakery, and one of those is for the coffee. The single origin brew is only four bucks and goes perfectly with all of their pastries. 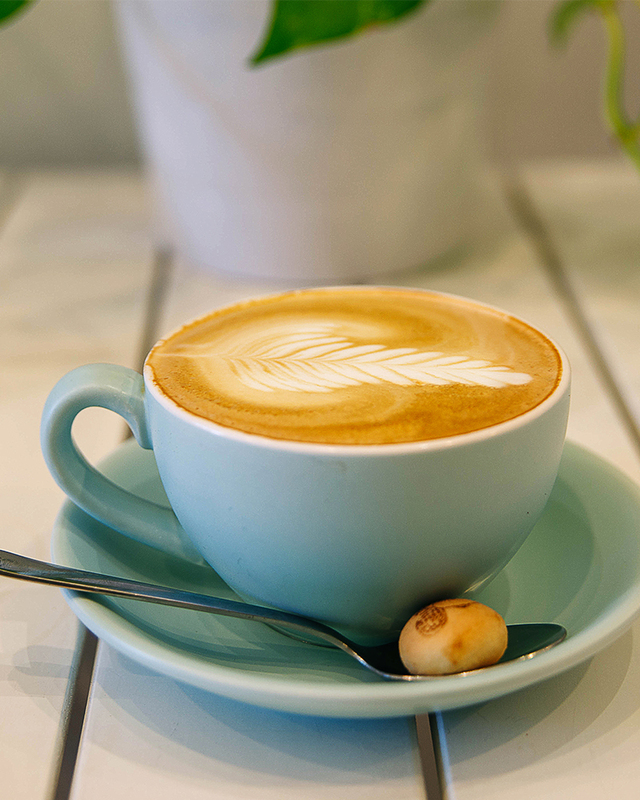 If you’re on the hunt for a seriously good coffee, then look no further. The guys at Cleaver Street provide excellent service and there’s always mouthwatering brownies or sweets on offer. You’ll want to get down as early as you can to Sayers, the place is always busy. The wait is more than worth it though, especially if you pair a coffee with a lemon slice. For coffee that is really different, head to Humblebee. We won’t say this twice—order the affogato. The double shot espresso is roasted in house and served over a creamy vanilla ice cream, need we say more? If that’s not your kind of thing, try the Shakerato, double espresso, ice, sugar syrup and a hint of lemon juice, shaken vigorously and served cold. The takeaway cups from Boucla are so cute, you’ll probably start a collection. The team here have been delivering top quality coffee to the people of Subi for 20 years. If you’ve got time, we recommend settling into the beautiful cafe and ordering a big cappuccino with a slice of baklava. There’s a reason this gem is always packed; people will literally line the streets for the coffee here. If you’re feeling adventurous, we recommend giving the single origin blend a go, it will definitely knock your socks off. The coffee art these guys create is almost too beautiful to drink. Luckily it also tastes incredible, so you won’t feel too bad. Serving up seriously good coffee from the early morning til late at night, Canteen is the perfect spot to grab a coffee and head to the beach. Reliability is a key factor in what makes a coffee store great and Cambridge Corner Store is open seven days a week, including Christmas. Not only will they load you up with caffeine, you can also shop around for last minute supplies. Arguably the best coffee joint in Fremantle. We’re not sure what’s better at Blink, the service or the incredible coffee. 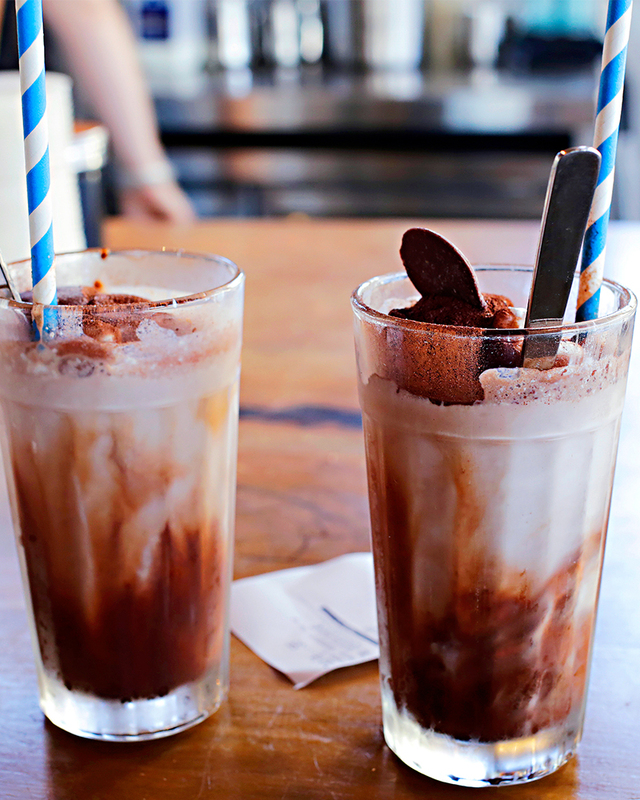 Make sure to try the iced hazelnut latte, you won’t be disappointed. There was no way we could leave these guys off the list; the coffee here is roasted on site and the cold brew is something you won’t want to miss. There aren’t many places in Perth that nail a soy latte like Cheeky Boy, and the food menu here compliments the coffee oh so well. We recommend getting in early because this place is always packed. Gusto might be known for their famous homemade crumpets, but we race down there on the weekend for their piping hot cups of coffee. Even if you’re a milk lover, the smooth espresso here is something everyone needs to try. Looking for somewhere new to try? Here are the best new openings to check out in Perth.